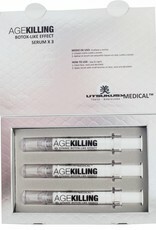 Utsukusy Age Killing serum box with 3 serum syringes of 10ml each. 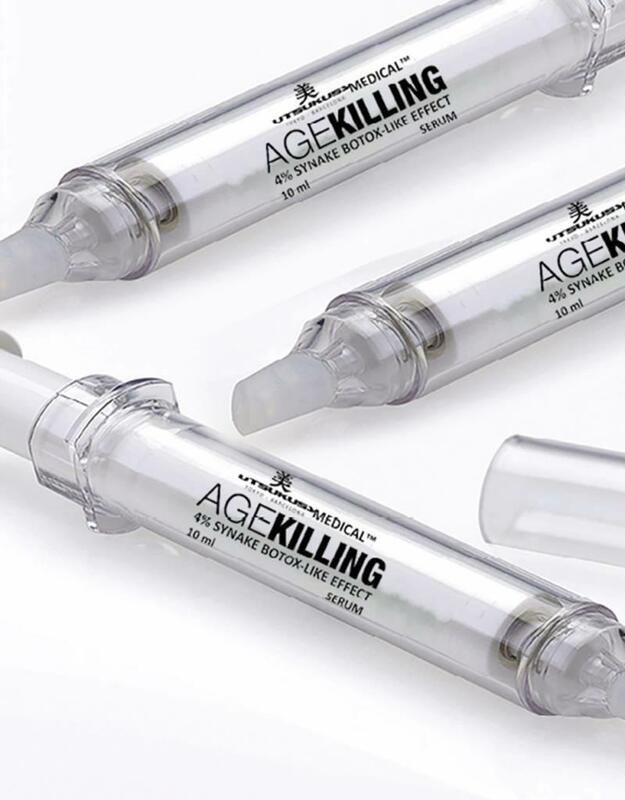 The Age Killing products are part of the innovative cosmeceuticals and is especialy developed to fight expression lines, wrinkles and skin relaxation. 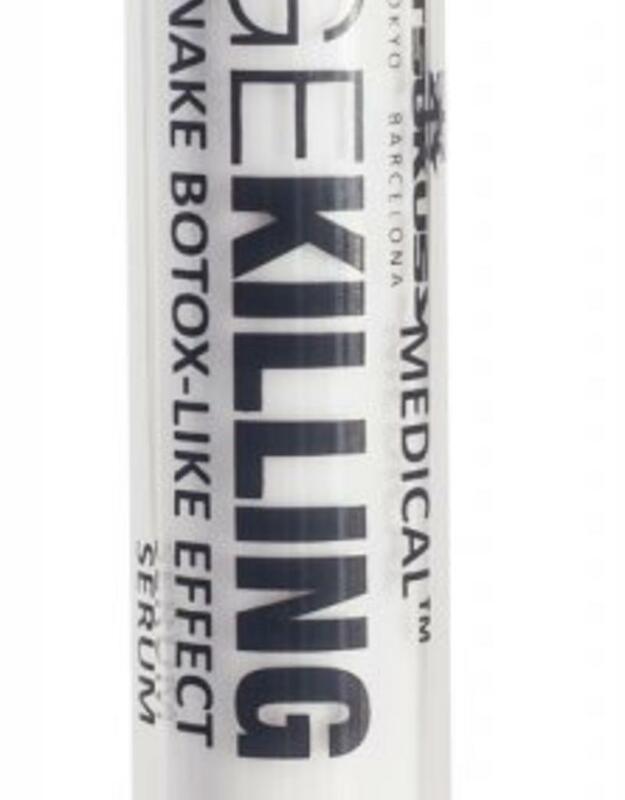 Contains synake, argireline, glycolift and osilift bio. 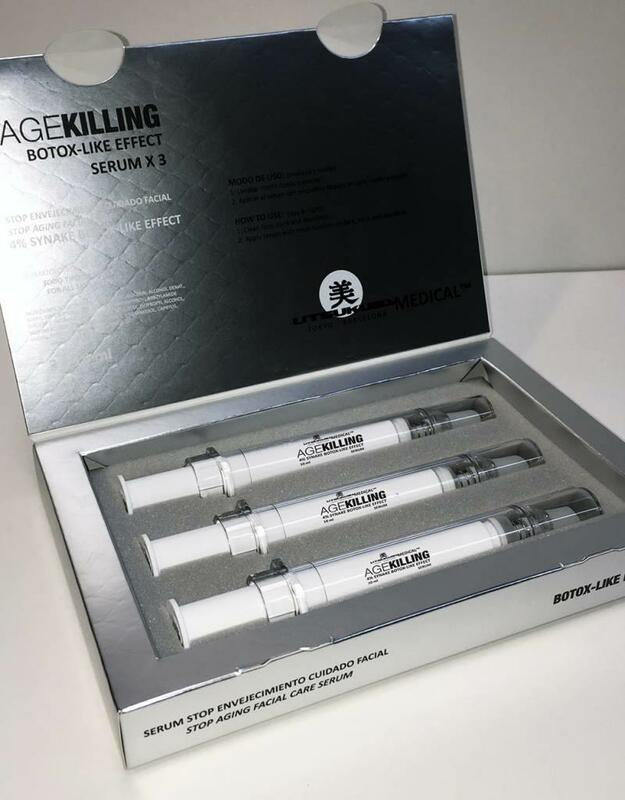 The Age Killing serum box with (3x 10ml) syringes has a deep anti-wrinkle effect and strengthens and lifts skin of the neck and face. 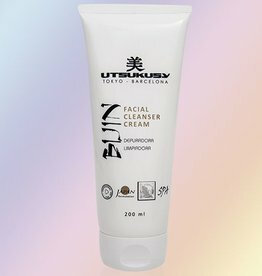 Has a soothing effect on the skin. Synake. 4% synake in the Age Killing serum. 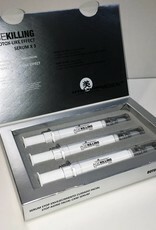 Synake is an innovative "Botox-like" tripeptide. The latest ingredients from science. Synake has a similar effect as (a very small amount) of snake venom. Reduces the muscle contractions. 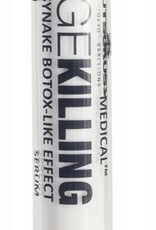 Synake has an intense Botox-like effect and attacks expression lines formed by repetitive facial muscle movement. 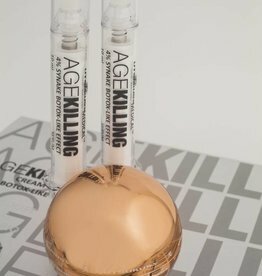 2% Argireline in the Age Killing serum. Argireline is a peptide (protein) consisting of a six amino acid chain bound to a fragment of acetic acid. In this sense, the function of argireline is similar to botuline in that way that it can interrupt the zenuverviation between the skin and the muscles, causing a skin-relaxing effect. DIRECTIONS FOR USE: Apply in the morning and in the evening. Begin at the neck and end on the forehead. Massage the serum and add a little extra to the deeper wrinkles. Apply the Age Killing Cream on top of the Age Killing serum for optimal results. The serum is concentrated. 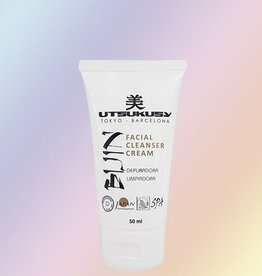 Thin application is sufficient to achieve results. 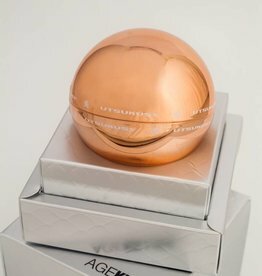 * Tip: order a mask sachet or a Miracle instant tensor flash tube together with this serum box to get free shipping. 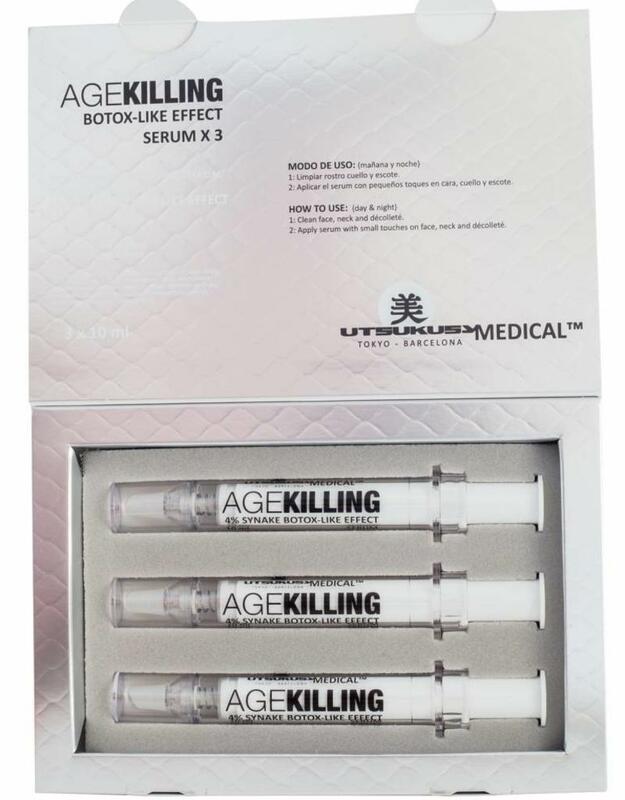 INCI: Age Killing serum: AQUA (WATER), PROPANEDIOL, GLYCERIN, ALCOHOL DENAT., ACETYL HEXAPEPTIDE-8, DEEPEPTIDE DIAMINOBUTYROLYL, BENZYLAMIDE DIACETATE, HYDROXYETHYLCELLULOSE, CELLULOZE, ISOPOPYL ALCOHOL, SODIUM ACETATE, ETHYLHEXYGLYCERIN, 1,2-HEXANEDIOL, CAPRYLYL GLYCOL , PHENOXYETHANOL, POLYSORBATE 20.